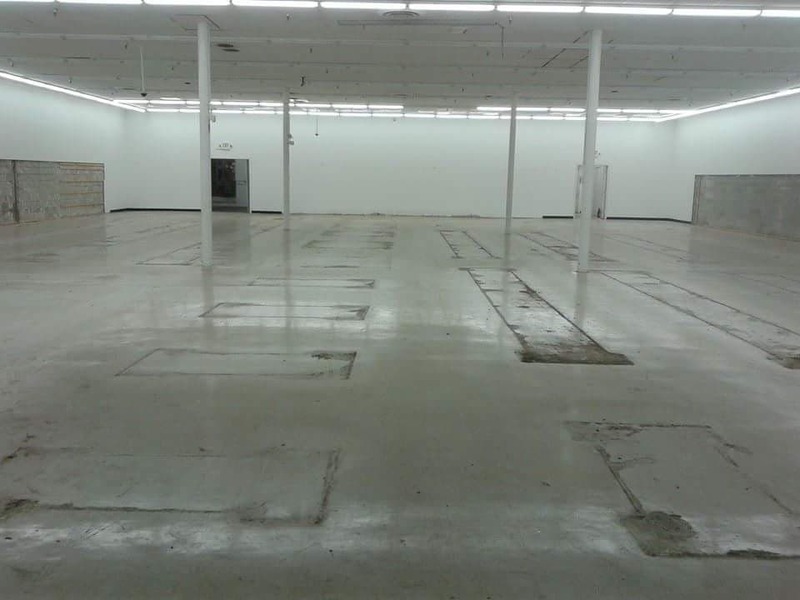 Cleveland Stripping and Waxing Cleveland - Mark's Cleaning Service - Mark's Cleaning Service Inc.
Cleveland Commercial Floor Buffing, Polishing,​​ Stripping and Waxing. Family owned and operated, Marks Cleaning Service, Inc. has been happily serving customers in Akron and surrounding areas for over 35 years. Our highly trained and professional floor tile striping and waxing technicians guarantee to restore the beauty and strength of your floor finish. Hard surface floors like VCT are by far the most durable floors but require professional maintenance to retain and prolong its luminosity. We can protect your floors and keep them looking new with our unique commercial floor program customized to your specific building requirements. Many Akron businesses use our custom maintenance plans and love that there floors look brand new for returning customers! Busy high traffic areas are prone to attract dirt and grime. From just regular foot traffic, dirt and soils cause damage to your floors by scratching the protective sealer and finish. Like your teeth, VCT tile also has a protective enamel coating called “Wax” it protects the hard surface from damage. Luckily, unlike teeth this enamel can be stripped and re-waxed. 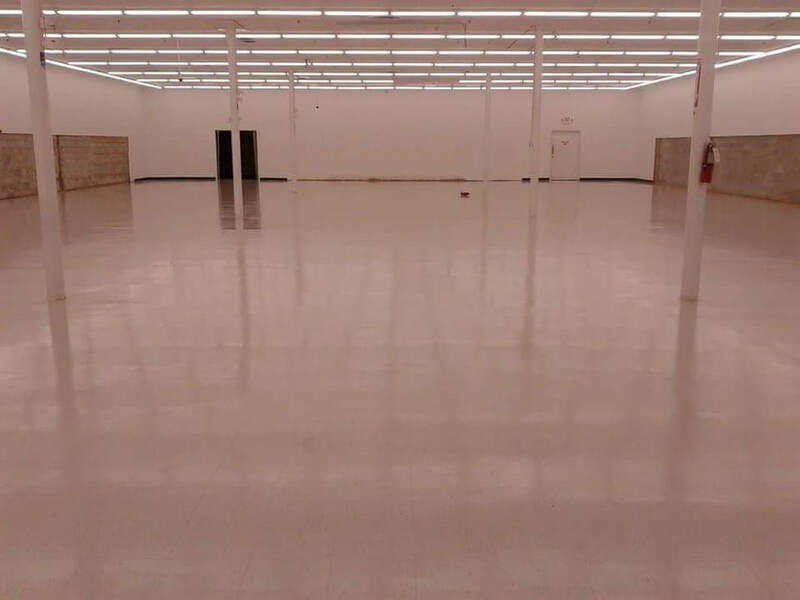 Marks commercial floor stripping and waxing service can resurrect your Vinyl Composite Tile (VCT) floors and keep them looking shiny and new. 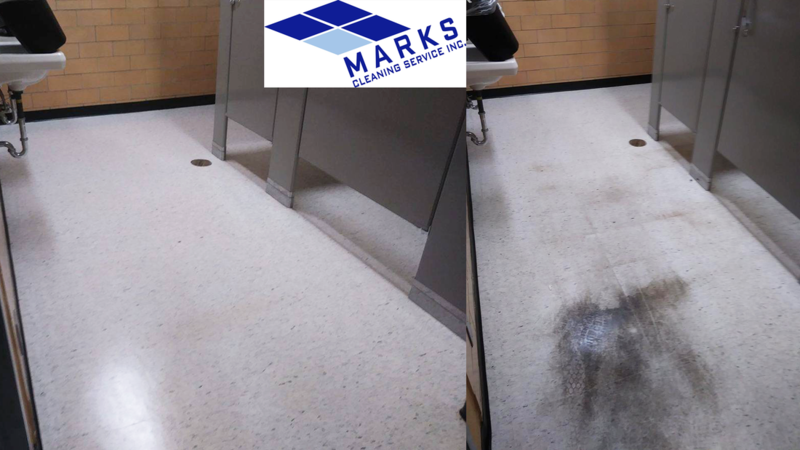 Marks quality trained commercial floor techs will thoroughly strip, scrub, seal, wax, and buff your VCT flooring without cutting corners. Our professional skilled floor technicians use Diversey Vectra® floor finish which allows a better buff response. 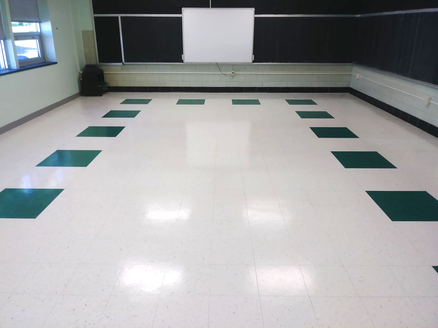 Afterwards, we exceed industry standards by recoating the entire scrubbed floor with up to 4 layers of Vectra industrial grade wax resulting in a glossy, shiny look to your floors with reduced marking, scuffing, and scratching. Maintaining your floors will always outweigh the cost of replacement. Our customized floor maintenance plan will not only save money, it will also invite more customers to your business due to the shiny, warm inviting look where your customers feel welcome! Everyday your floors receive foot traffic, scratches, and imperfections causing your floors to look worn or tarnished. In order to maintain its luster, VCT flooring demands professional care. 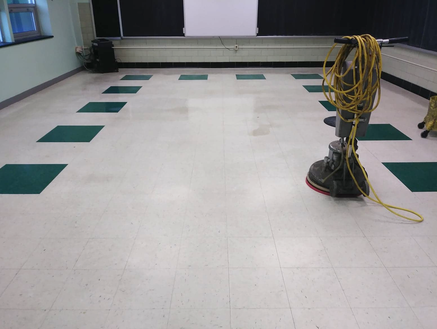 Our deep, industrial floor stripping and scrubbing is performed by certified and experienced professionals who excel by satisfying our clients. These are only some of the benefits of choosing Mark’s Cleaning Service! Family owned and operated, Marks Cleaning Service, Inc. has been happily serving customers in Akron and surrounding areas for over 35 years. Our highly trained and professional floor tile striping and waxing technicians guarantee to restore the beauty and strength of your floor finish. We strive to treat our customers the way we want to be treated, as we deliver an exceptional cleaning service. We can protect your floor and keep it looking new with our unique commercial floor program customized to your building specific requirements.